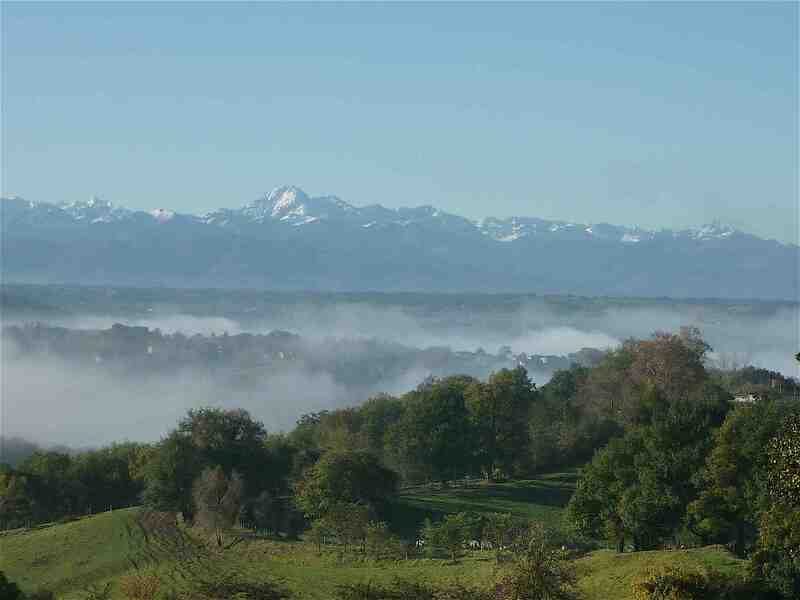 Yesterday it was Wednesday and there’s no school in most parts of France on Wednesdays so the littlies were at home. A bit odd at first but quite nice for the kids to have a day off half way through the week, especially as the school hours of 9 to 5 are so long (for Frannie anyway). Over the last few weeks it’s become a bit of baking day at Chez Foti, trying out a new cake or muffin recipe or two and getting the littlies to help with the weighing, pouring, whisking, stirring and of course most importantly the tasting. Yesterday it was the turn of a Chocolate Pumpkin Cake, not only one of the ‘healthiest’ cakes I’ve ever made but one of the moistest and most temptingly delicious. And the kids LOVE it. I think this’ll be a regular Wednesday bake!. I love experimenting with veggies in cakes, much to the horror of the French who still haven’t really got to grips with the humble carrot cake. I made many a Courgette Cake with homemade Lemon Curd over the summer, and lots of Chocolate Courgette or Marrow Cakes of late using up the last of the glut. I’ve also baked quite a bit with Butternut Squash in Muffins and Cakes and once even made a gloriously coloured Beetroot Chocolate Cake. But using Pumpkin was a newbie to me, and after a couple of attempts I’ve perfected my recipe and it really is a winner. Low in sugar, and only using healthier unrefined Light Muscavado anyway, and richly flavoured by Roasted Pumpkin, Cocoa and a little warming Cinnamon. 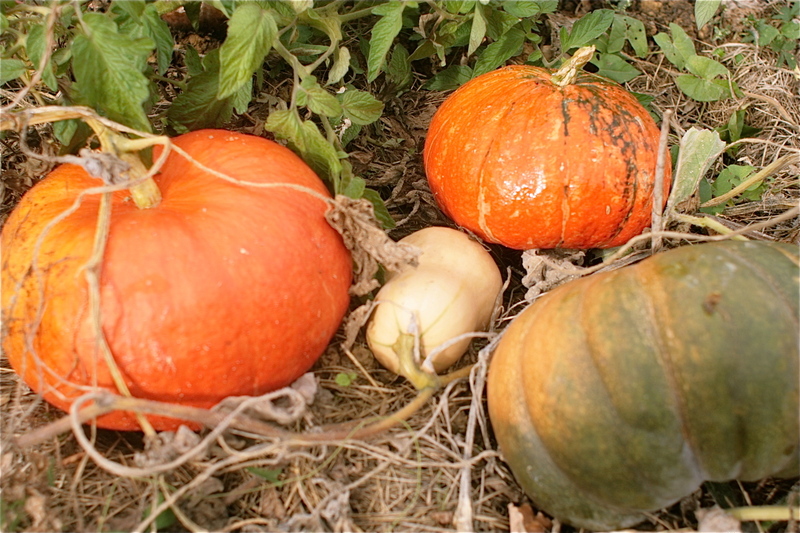 We’ve more than a few pumpkins at Chez Foti, to be honest I’ve not counted them but there’s a lot. They should definitely see us through the winter and I have a feeling the blog will be moving from it’s recent tomato red to pumpkin orange. I’ve picked a few already but most are still out on the patch and will stay there slowly ripening until there’s a risk of frosts. 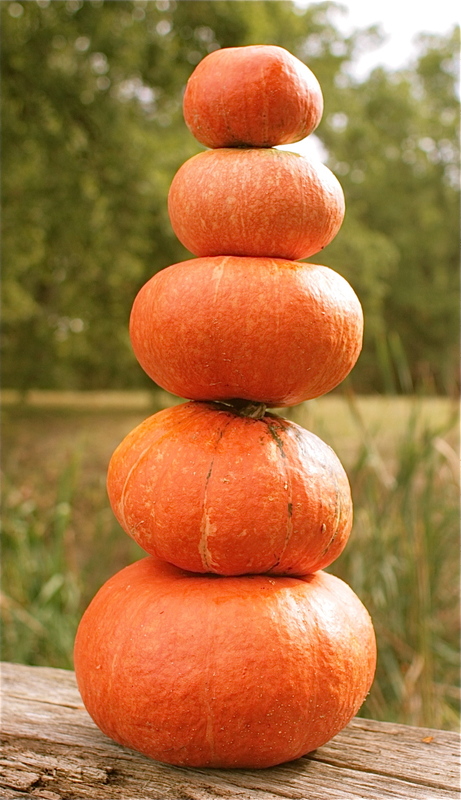 The Leaning Tower of Pumpkins! 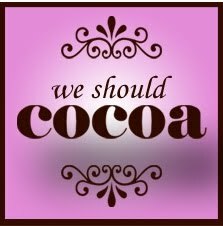 I’m entering this blog for my first ever time to the We Should Cocoa challenge, held by Choclette of the Chocolate Log Blog and the Chocolate Teapot Blog and this month guest hosted by Hungry Hinny. 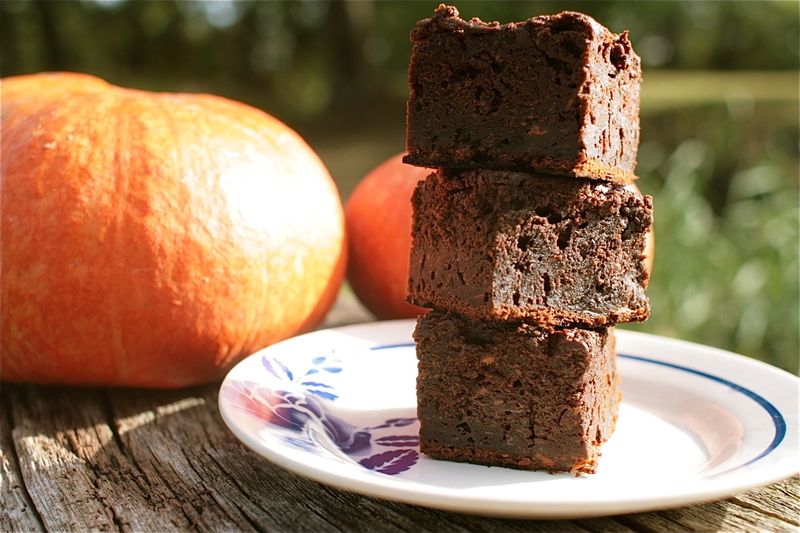 This month’s challenge is to pair Pumpkin with Chocolate or Cocoa. I’m going for a double whammy and also putting it forward to the One Ingredient Challenge, as this month the ingredient so happens to be Squash or Pumpkin!. 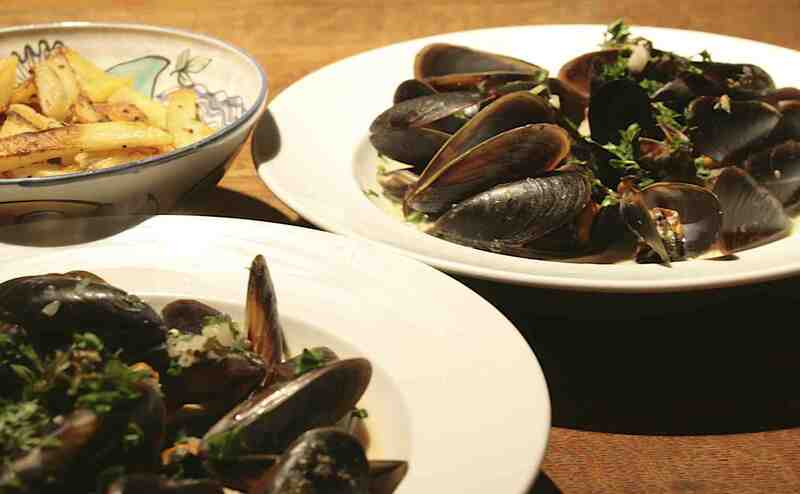 The challenge is held jointly by Laura at How to Cook Good Food and this month by Nazima at Franglais Kitchen. 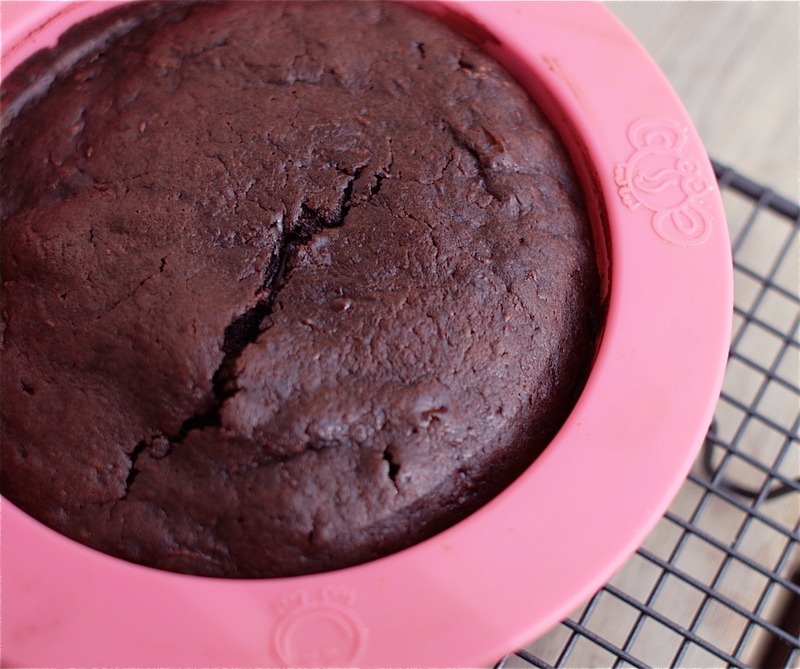 I baked my cake in a medium sized baking tin and made a wee extra in one of my Oogaa bowls for the kids. Being silicone they’re perfect for baking cakes in. Incase you haven’t already dropped by, the Oogaa Recipe site is now up and running and features several Chez Foti baby and kids recipes. You can even add your own recipes! Makes one very large traybake (20 x 35cm tin) or a smaller tin and a few individual cakes. Can be frozen. Begin with roasting your pumpkin. Place the very large chunks on a baking sheet in an oven pre-heated to 190ºC/Gas Mark 5. Bake for about 40 minutes until they’re pretty soft, turning once or twice during the cooking time. Once cooked remove from the pan, place in a bowl and thoroughly mash with a potato masher. Leave to cool a little. This part could always be done before, when you happen to be using the oven. Meanwhile start the cake batter. Place the very soft butter, sunflower oil and sugar in a large mixing bowl. Stir or whisk until well combined. Whisk in the eggs, followed by the milk. Now gradually sift in the flour, cocoa, baking powder and cinnamon to the cake mixture, stirring until well combined with each sifting. Finally stir in the slightly cooled mashed pumpkin and spoon out into your lined baking tin or bowls. Bake big cakes in the preheated oven (190ºC/Gas Mark 5) for 30 to 40 minutes and smaller ones for around 25 minutes. 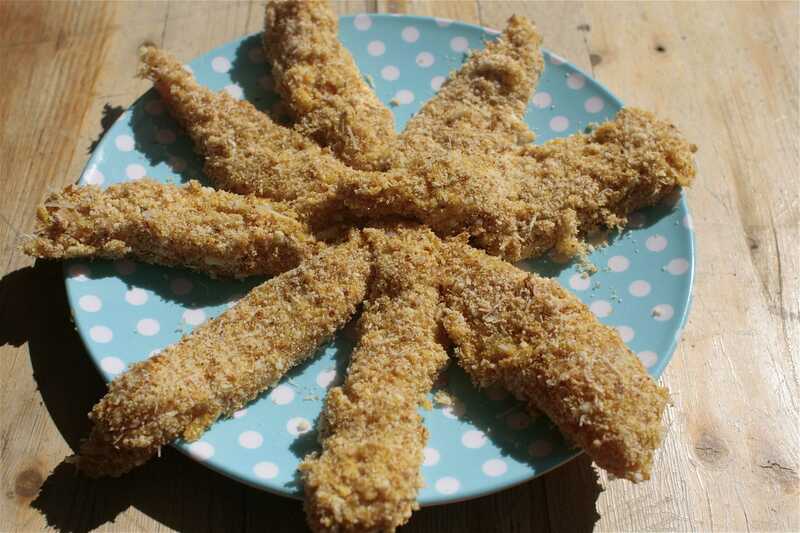 They’re ready when they’re firm to touch on the top (but still feeling a little squidgy), and an inserted skewer comes out clean of crumbs. 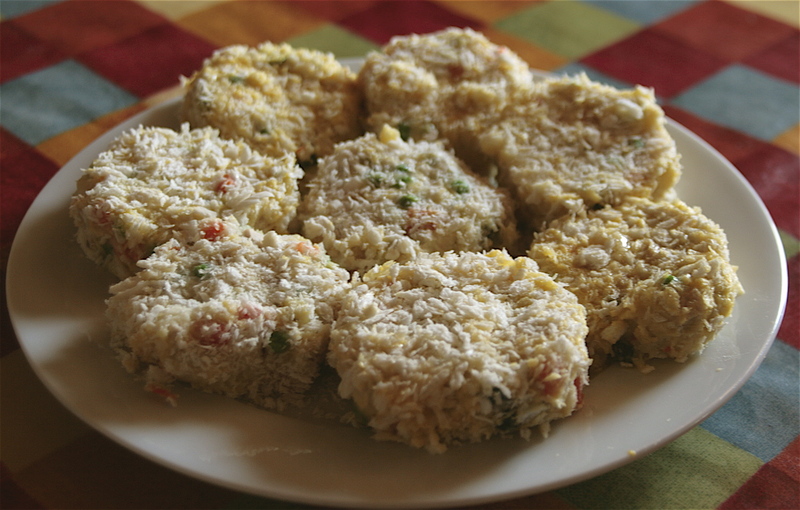 Cut into squares and serve as soon as cool enough to eat. You won’t be able to resist long! Here’s some other Chez Foti sweet treats: Easy Chocolate Birthday Cake, Courgette Cake with Homemade Lemon Curd, Chocolate Brownies, My Girly Fairy Cake Heaven, Super-Fruity Banana Mini Muffins. Little Miss F having an approving taste! We’re just over the middle of the loooooonnnnng 10 week, yes TEN week summer school holidays here. France reportedly has more school holidays than anywhere else in the world, a great place to be if you’re a teacher. Actually I moan a lot about them but in truth I’m quite enjoying it really, well this holiday anyway. The first half we had lots of visitors which is always fun, and now we haven’t but I’m just enjoying being lazy and not having to get dressed and washed and breakfasted (well eventually we do!) and do the school run (not that it’s terribly stressful round here, 5 kms in about 6 mins, and it’s rare you ever see another car until you get to the actual school and there’s never any hassle parking). 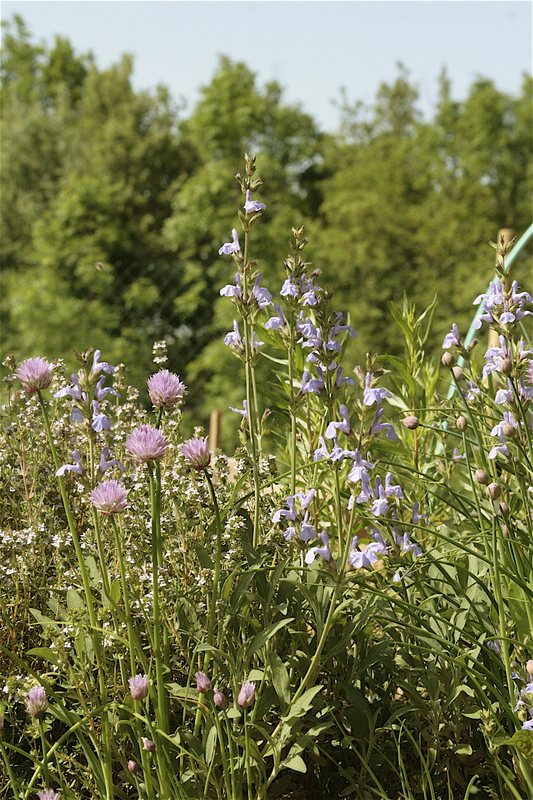 This holiday it’s lots of walks around the garden, fruit picking, marathon trampoline and paddling pool sessions, visits to local parks and the odd lake or swimming pool dip. Plus plenty of baking. I’m not going to mention the squabbling, squealing, screaming or sulking. Really I’m not. Ahhhrrrrr. 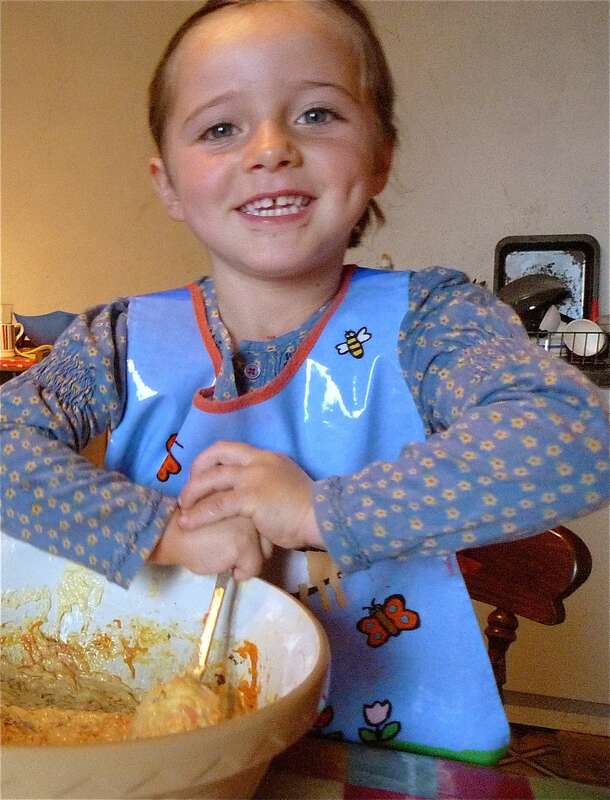 My daughter’s now nearly four and loves to bake (she’s been at school since she was just over two by the way, they start them young here!). Strangely though she’s not really a big cake fan (we really should have a DNA test done) but does love to eat anything she’s helped make. And Jacques at just over two has now decided he wants a piece of the baking action and is very much my master stirrer. He likes his cake but also has a partiality for savory. So during these long summer jollidays we’ve had many a baking session. Many way too messy to blog and show, but some just about okish!. 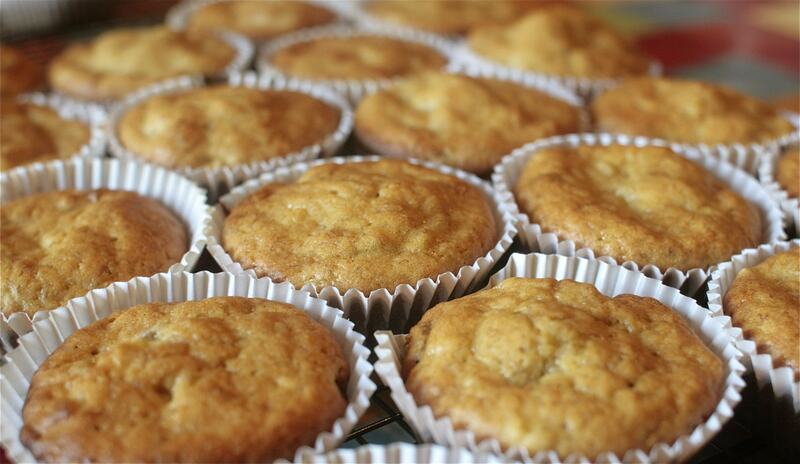 Today it was the turn of some really-fruity fairly-healthy mini-muffins made with bananas, apricots and sultanas. I like to make my muffins small for the kids (and for me so I can eat twice as many) and tend to make them in the normal fairy cake sized cases and tins, but feel free to make them a normal muffin size too. Use really ripe, preferably over-ripe with blackened skins, bananas. Sieve the flour, baking powder and cinnamon into a largish mixing bowl then stir in the sugar. 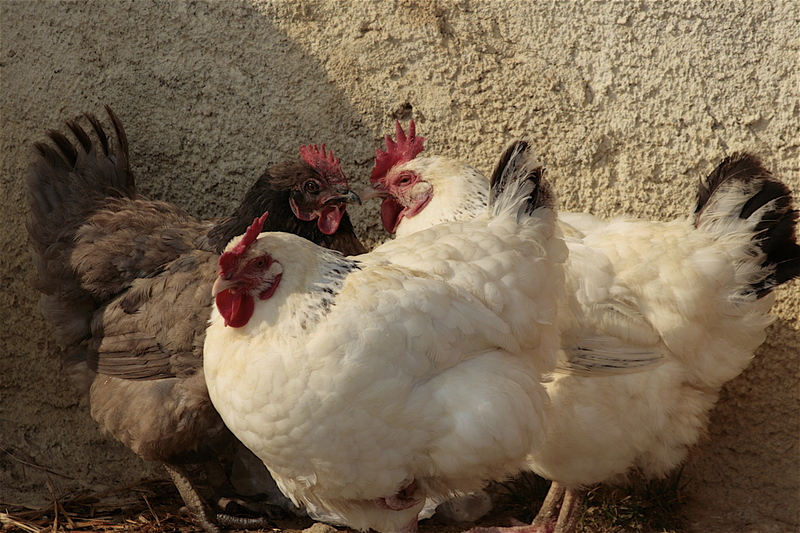 In a separate bowl whisk together the eggs, oil and creme fraiche or yogurt. And in another bowl roughly mash up the bananas with the back of a fork. Now for some serious stirring action. Throw the wet mixture into the dry along with the mashed bananas, chopped apricots and sultanas. Stir until well combined. Place in cake or muffin cases in cake or muffin trays. It’s about a dessertspoon of the raw mixture for a fairy cake sized mini-muffin. Bake in the oven for about 20 minutes until a little golden on the top, firm to touch and an inserted cake skewer or fork comes out crumb free. 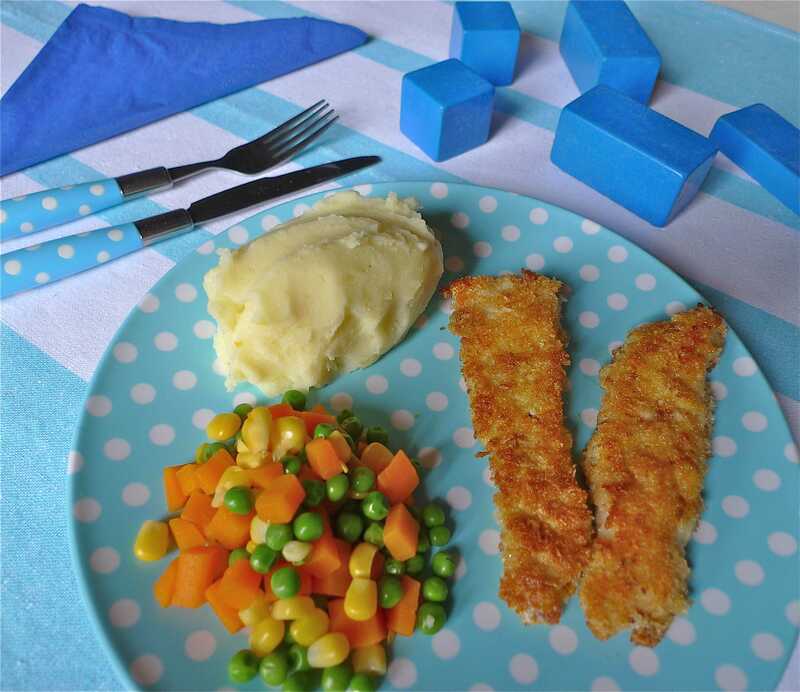 Remove from the trays and cool on a cooling rack for as long as your little ones will allow. Go gobble. 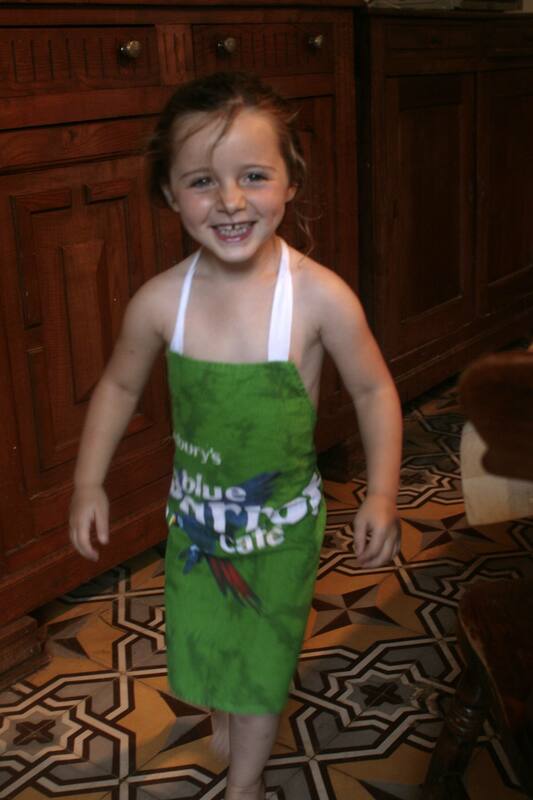 The new Naked Chef, admittedly it was 38°C and we were baking! 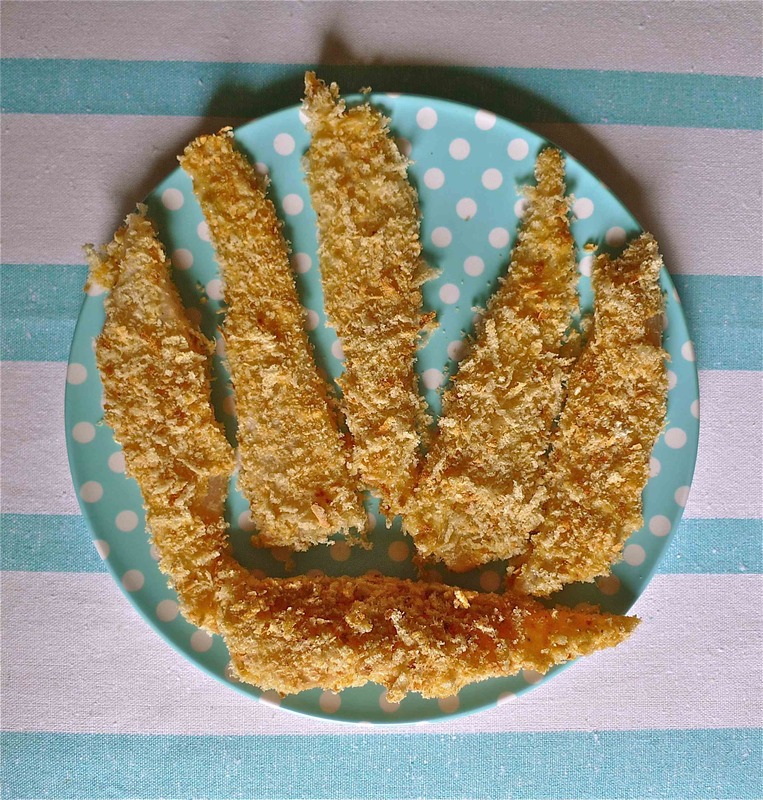 Toddlers & Young Children, Finger Foods, Grown Ups too! 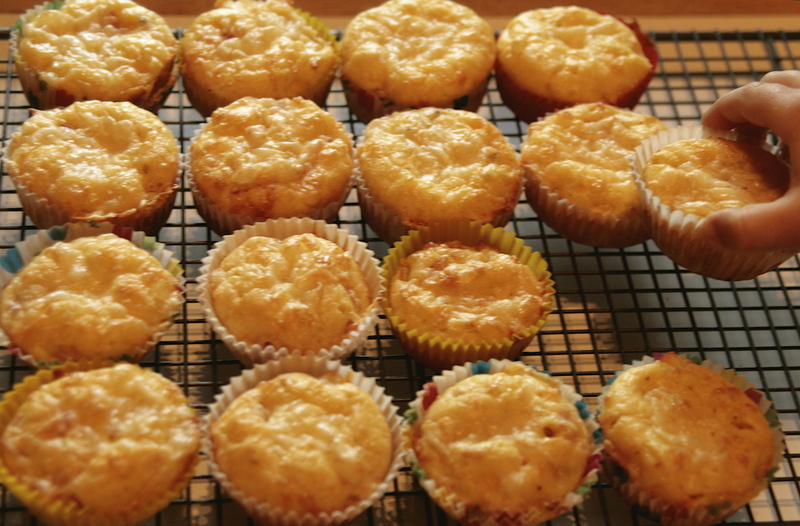 We make cheesy muffins pretty often at Chez Foti as both my kids adore them (and so do I! 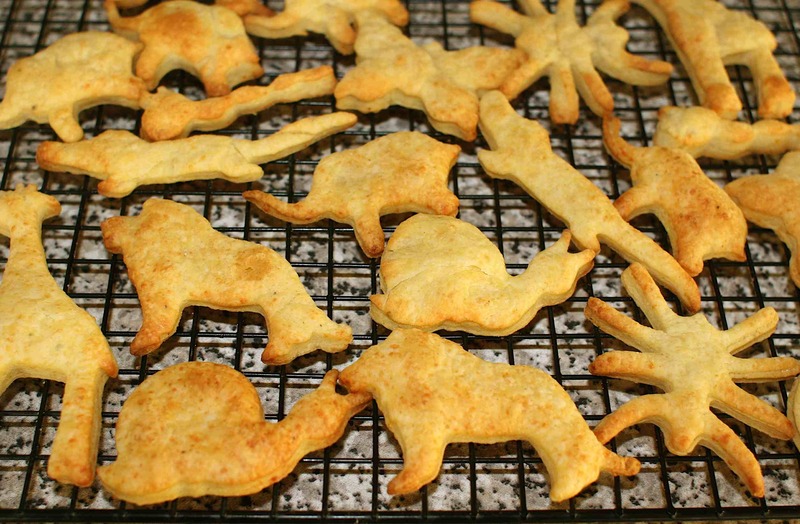 ), especially when they’re still warm out of the oven. They’ve each been known to eat five in one go! 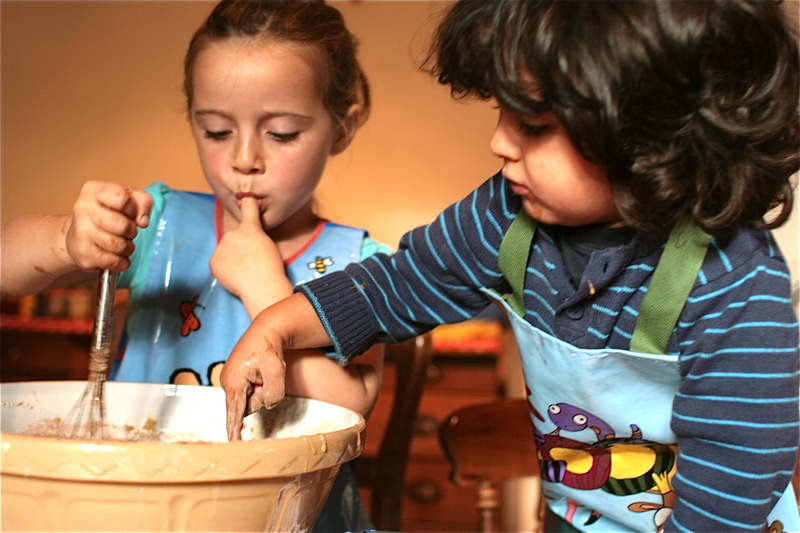 As it was public holidays here last Thursday and Friday and no school we did a spot of baking together. Actually the holiday was only officially on the Thursday but being France employees, teachers included, like to take the Friday off too and make a long weekend of it. Most of May it seems is taken up by these long weekends. 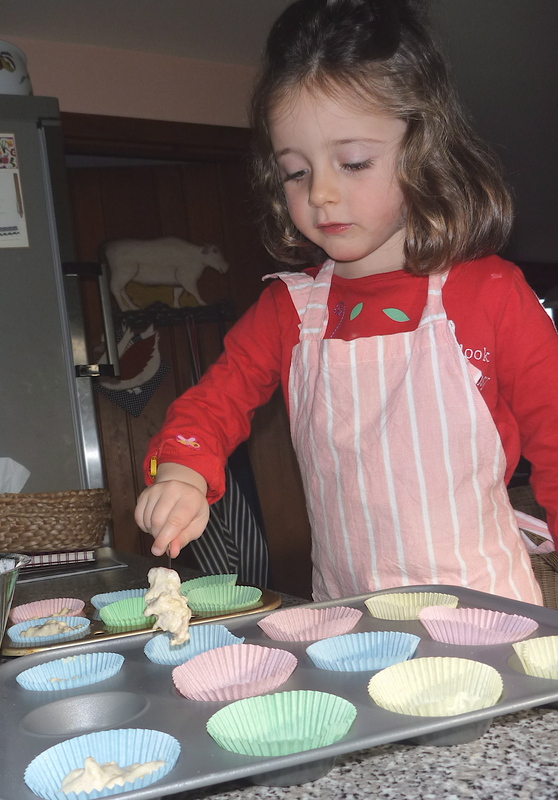 Anyway back to the baking, Francesca who’s now three and a half loves to do all the stirring, whisking, muffin case choosing and placing in the tins, dolloping and sprinkling. It’s a messy business but well worth it, if your patience and tolerance levels will allow!. 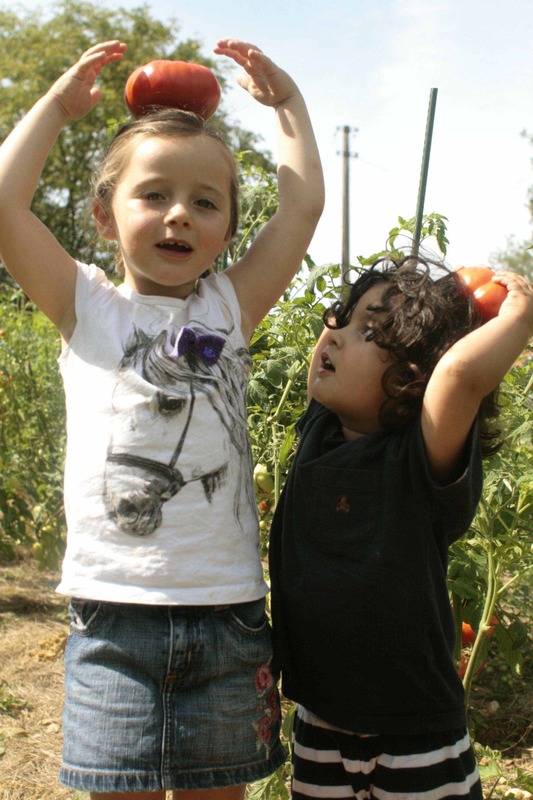 Kids always seem much more interested in eating anything they’ve had a helping hand in making. Though Jacques at just two was more than happy to do some scribbling, with the occasional cursory glance, on the other side of the table. He participated in the eating only, which needless to say he excelled himself at again. I’m sure it won’t be long before he wants to join in too as he’s a natural born foodie. As well as a mid morning or tea time treat savoury muffins are a great alternative to all the sweet stuff at kids parties, and are good for breakfast, lunch or dinner. 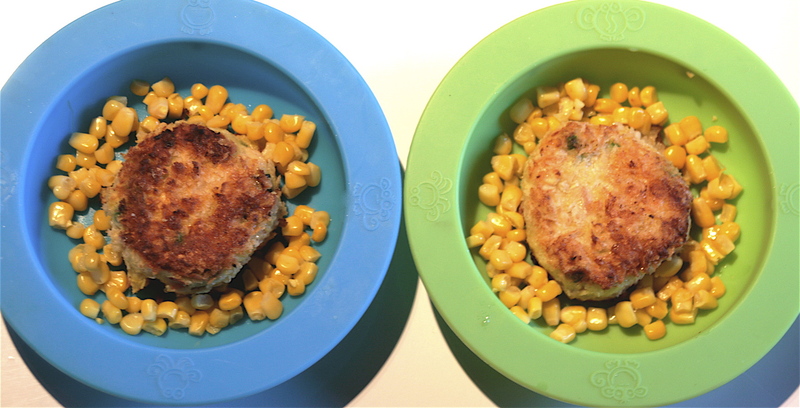 My monsters had these for their dinner with some baked beans on the side. They happened to be coming out of the oven unintentionally at their dinner time anyway and there was no way they’d eat less than three so dinner they were!. 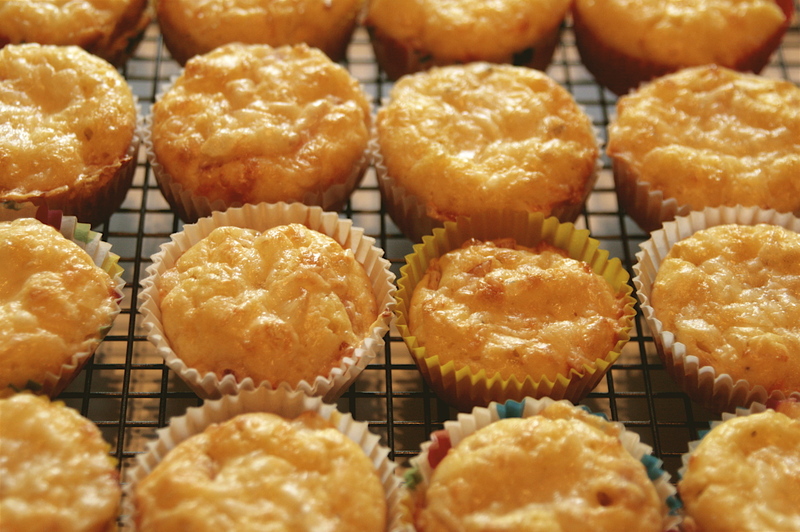 I make small fairy cake size mini-muffins for my kids using ordinary cake cases, and this recipe makes about 24. 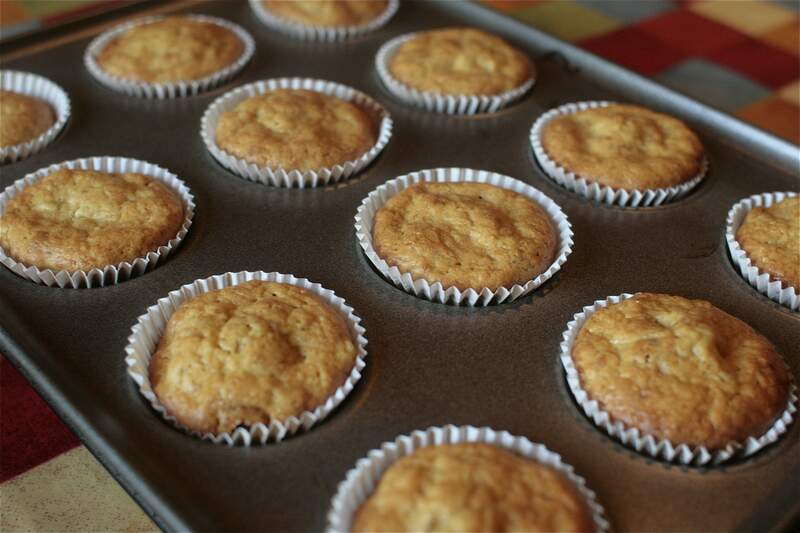 If you’re making ordinary muffin sizes you should make 12. Pre-heat your oven to 200ºC/Gas Mark 6. Line muffin or cake tins with 12 or 24 cases depending on which size you opt to make. Beat the eggs together, stir in the milk and the melted and cooled butter. 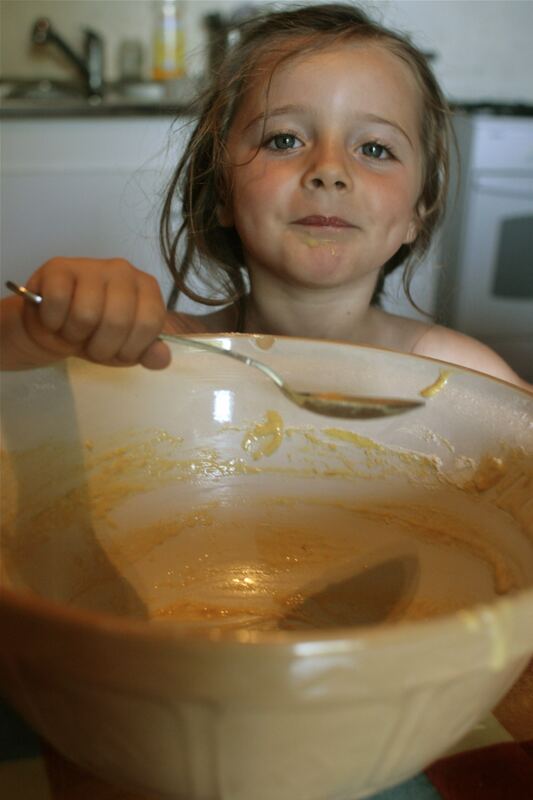 In a large bowl sift together the flour, baking powder, salt & pepper and mustard powder. Make a well in the middle and pour in the egg, milk and butter mixture. Stir together gently. Stir in ⅔ of the grated Cheddar, the diced ham and sweetcorn and stir well without over mixing. Spoon the mixture into the cake or muffin cases. Sprinkle the remaining cheese over the tops. Place in the pre-heated oven for about 15 minutes until risen, firm to touch and a little golden on the tops. 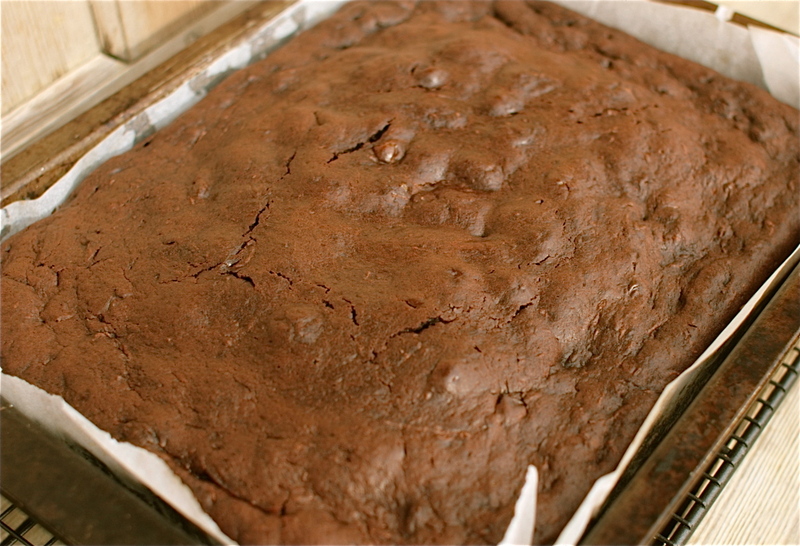 Transfer to a cooling rack and allow to cool for a few minutes then dig in….as if you couldn’t resist! They’re at their best eaten fresh out of the oven. 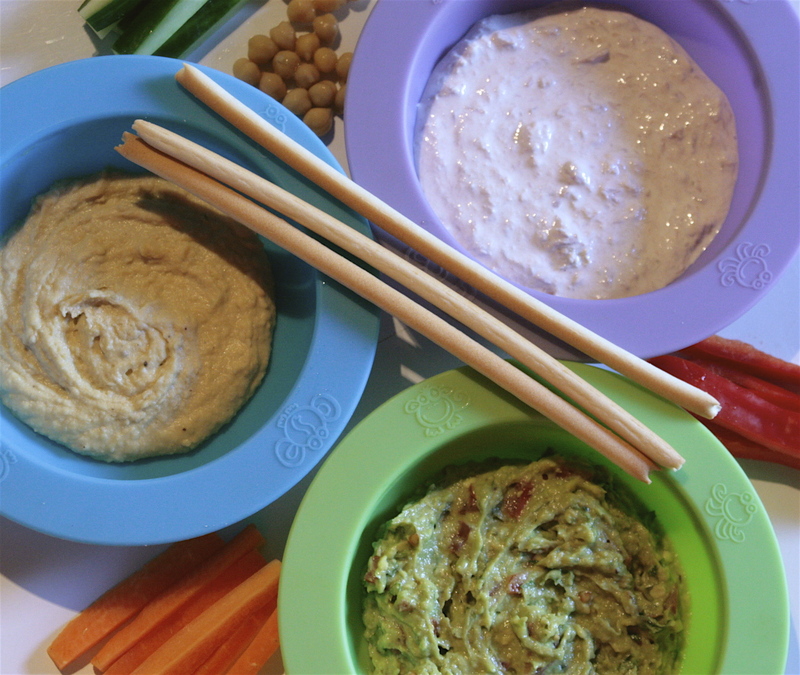 A Trio of Dips for Babies, Toddlers & Big People! 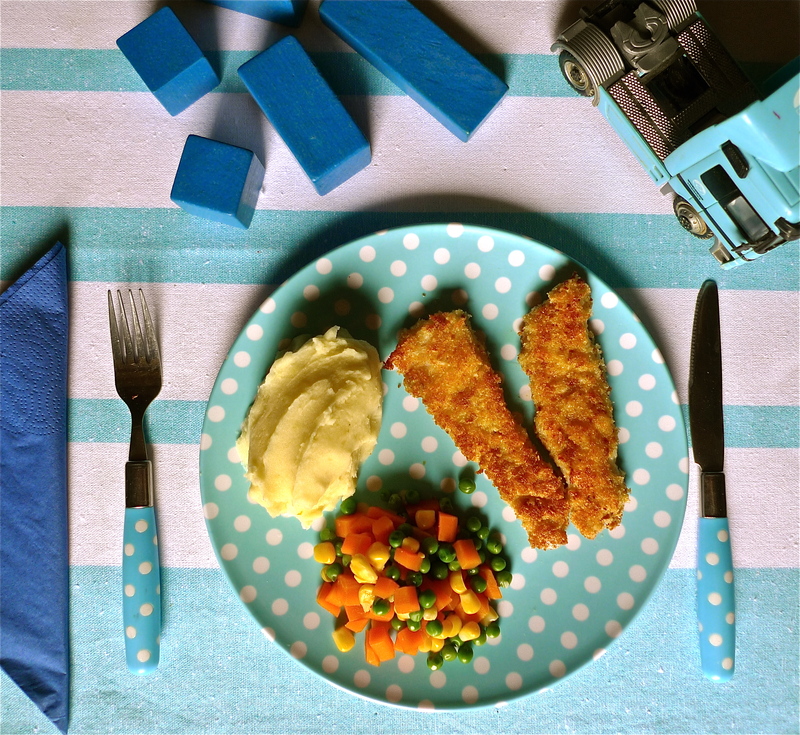 6-8 month +, Toddlers and Young Children, Finger Foods, Grown Ups too! 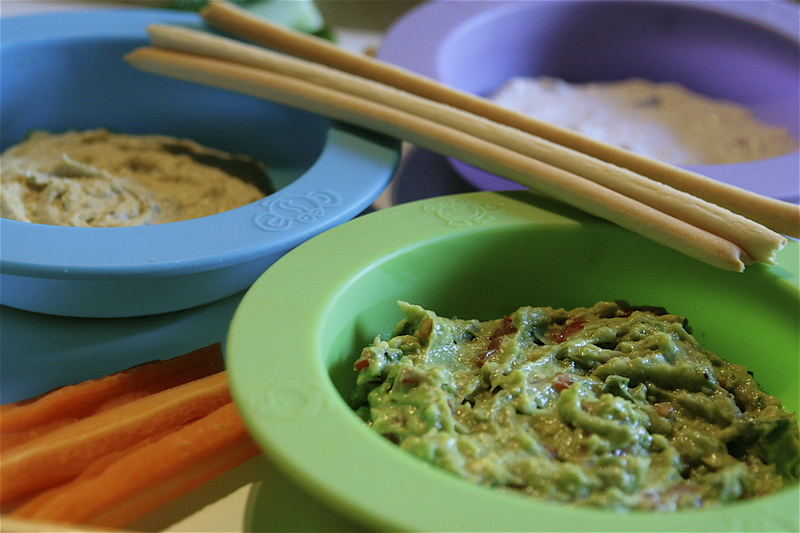 Dips are a great way to encourage babies and toddlers to feed themselves and are a fab early ‘finger food’. 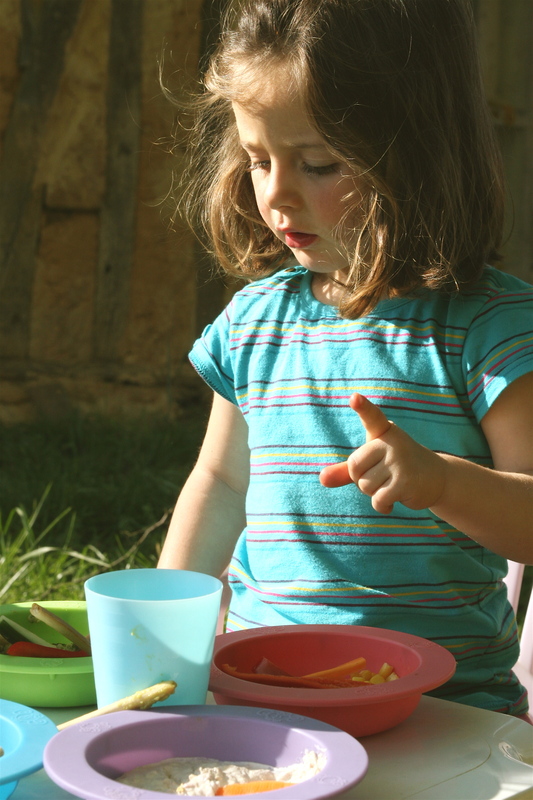 Even from a very young age babies can co-ordinate themselves to do a dip, even if it’s just dipping their fingers in. And they nearly all love the intensely satisfying experience, albeit a sometimes very messy one for mums and dads! 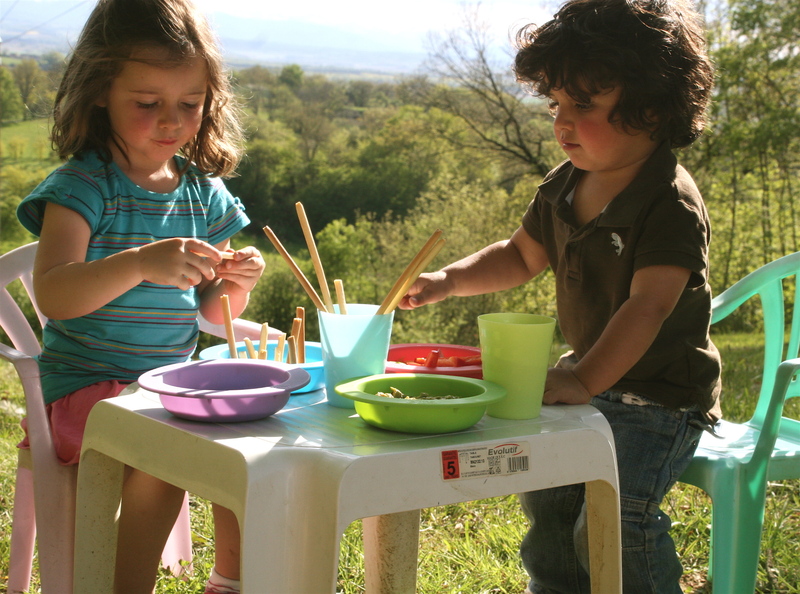 Dips also encourage wee ones to eat a greater variety of veggies. My kids will rarely eat a stick of raw carrot or pepper on it’s own but will gladly gnaw away if it’s got something yummy on the end. Try offering dips with a selection of finely sliced sticks of raw carrots, cucumbers, peppers, firm avocados or celery as well as breadsticks and slices of wholemeal pitta bread. 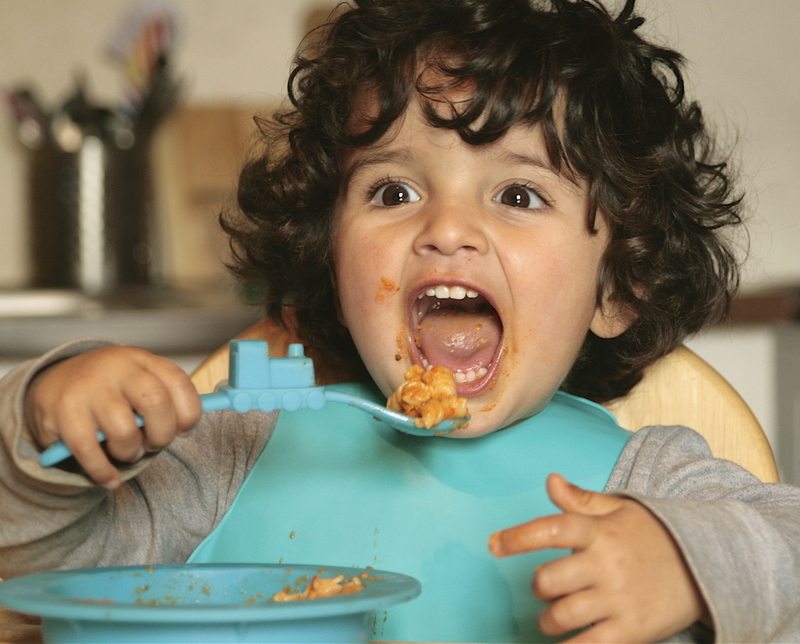 For babies and littlies offer sticks or pieces of cooked veggies like carrots, courgettes, broccoli florets or even chunks of roasted squash or sweet potato. You might be surprised how much of the good stuff they consume when left to their own devices! 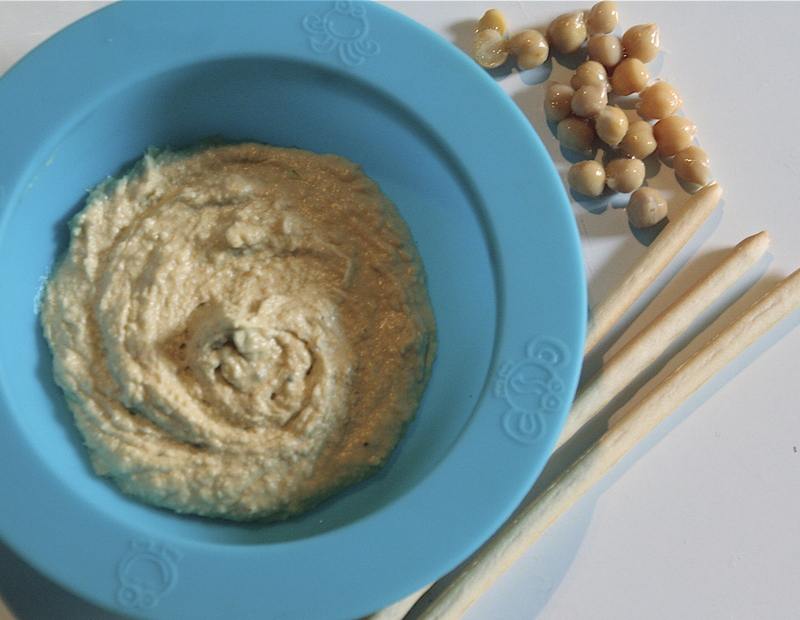 Don’t be daunted by making your own hummus, it’s remarkably easy and quick and so much better than anything shop bought. From my experience most babies and small children love it, and obviously big children and grown ups too! Rarely a week goes by without me making a batch of hummus. 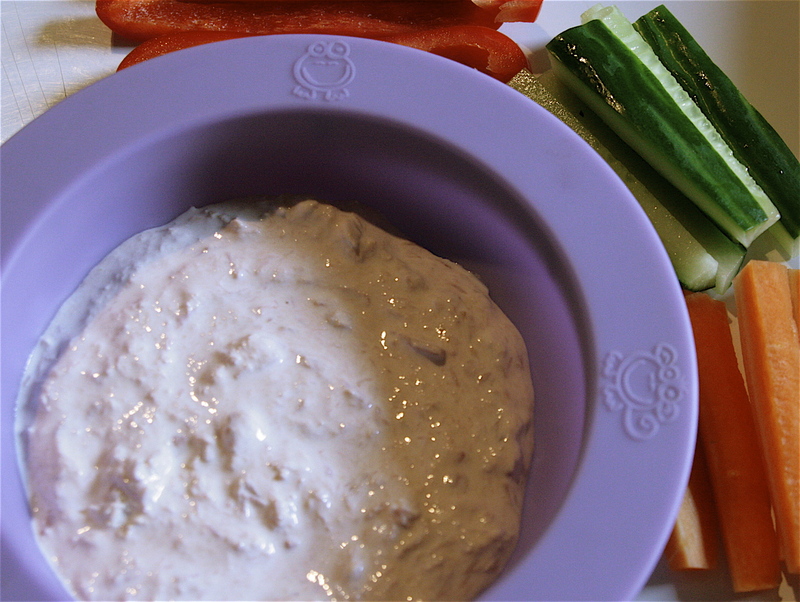 As well as being a great dip it can be tasty snack spread on wholemeal toast or pitta bread, or combined with a little grated carrot or cheese (or both) in a sandwich. This makes enough for several children but stores well in the fridge for 5 days. 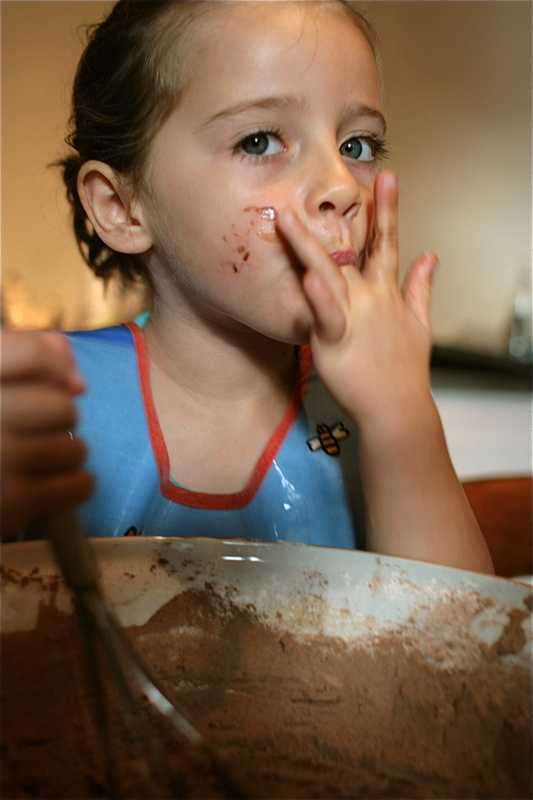 I normally make at least double quantity and use exactly the same recipe for the whole family to enjoy. Throw all the ingredients in a food processor and blend for a few moments, or place in a high sided bowl and whiz with a stick blender. The latter being my preference as it’s less washing up!. Once whizzed check the flavour and add more lemon juice, pepper or salt to taste. My kids also go crazy for homemade guacamole which again is ridiculously quick and easy to make and beats anything shop bought hands down. 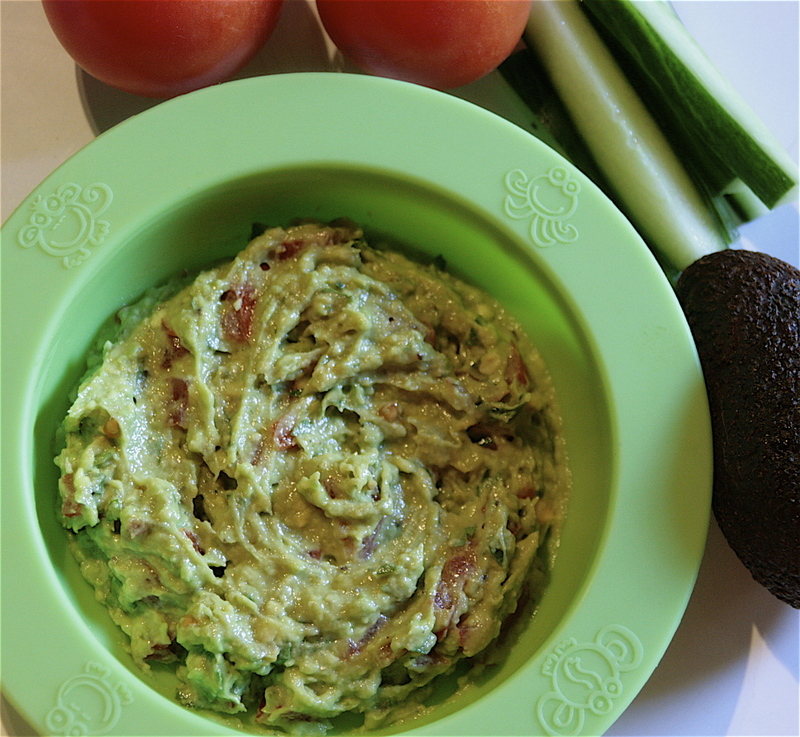 I use a little fresh coriander in my guacamole as I believe it’s important to get kids into eating strong and interesting flavours from a young age. 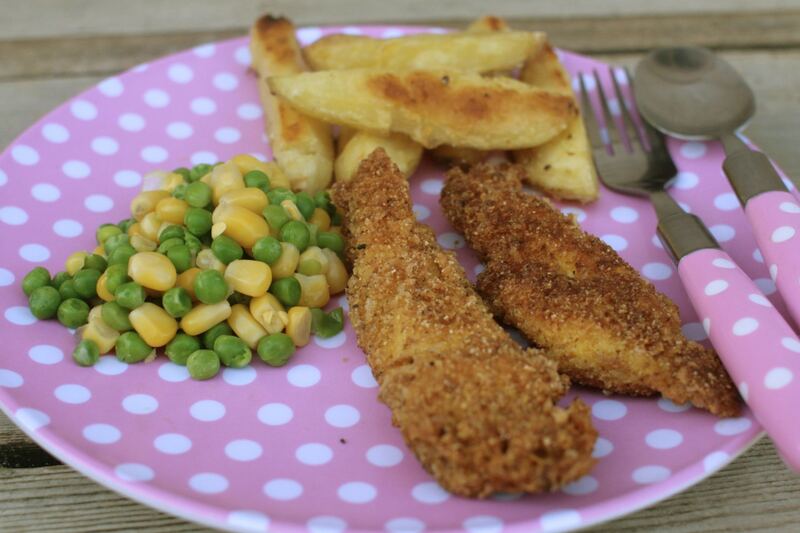 I also sometimes add a touch of chilli, particularly if I’m making for grown ups too, and the kids like it equally. In fact the first time Francesca ever ate guacamole it was some I’d made for friends that had quite a substantial chilli kick and she loved it! And she was only about 8 months old. Remove the stone and skin from the avocado, roughly chop and place in a bowl. Mash finely with the back of the fork. Very finely chop the tomato and stir into the avocado along with the lime juice, coriander (if using), chilli (if using) and a little salt & pepper. The last of my trio happens to be yet another of my kids favourites and is even easier to make than the others. 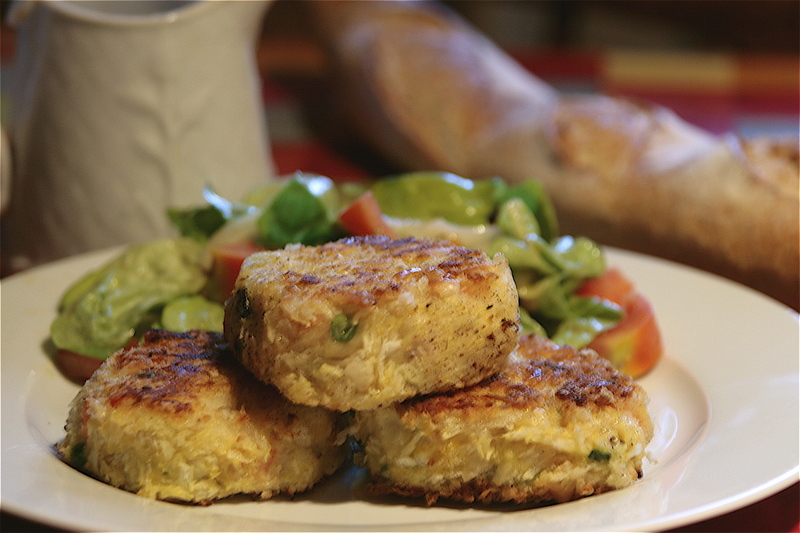 It’s simply tuna mashed up with a little cream cheese. 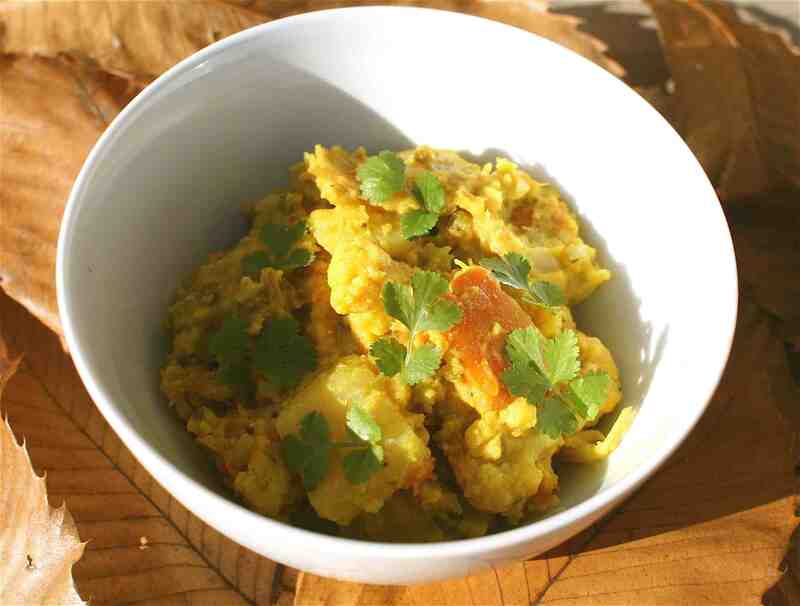 As well as a dip this makes a fab mayo-free sandwich or jacket potato filling. For a very tasty ‘grown up’ version, that kids will also equally enjoy, simply add a little lemon zest, a few finely chopped capers and a grinding of black pepper. Simply mash the two together. Done!. You might also like: Hummus Hedgehogs, A Trio of Banana Purees, Two Baby Pasta & Puree Recipes, Sweet Potato Daal for Babies.